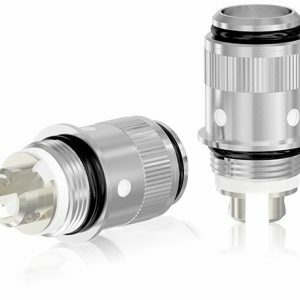 The Trick Tank coils have been developed especially for the Trick tank by VGOD. The Trick Tank coils have been developed especially for the Trick tank by VGOD. This tank is known for providing the ability to produce huge clouds. 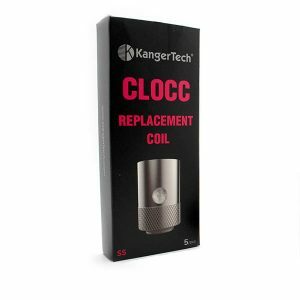 0.5ohm and 0.2ohm replacement coils ensure the cloud-chasing sub-ohm tank performance. 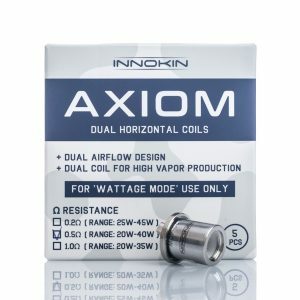 These coils are capable of firing at 30-70W and 30-80W respectively. They have a parallel structure and large wicking injects design. Thus, they guarantee fast ramp-up time and smooth flavor recreation. 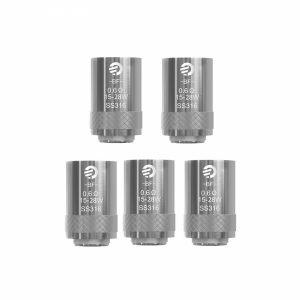 By the way, the Vgod Trick tank coils come in a package that includes 5 pieces.